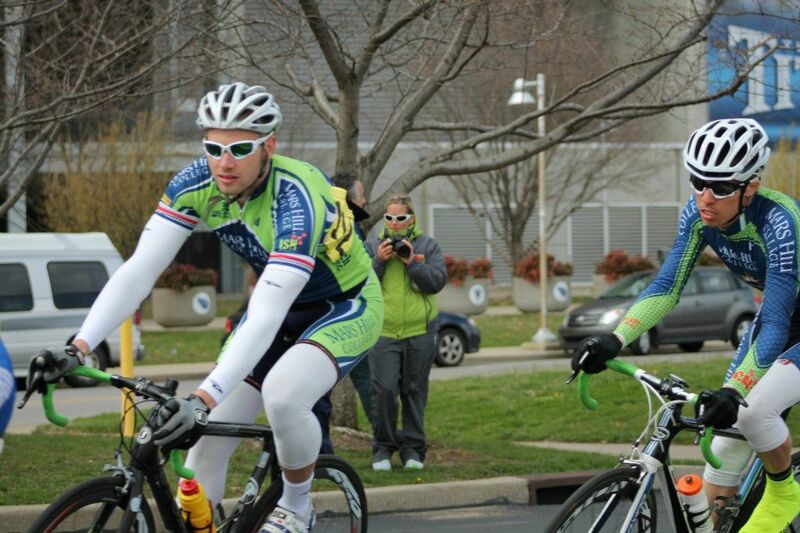 Rarely do cyclists arrive as freshmen with top level racing experience in all of the collegiate disciplines. The exception is Jeremiah Dyer, who will join Mars Hill Cycling in the fall and plans to race four disciplines: road, track, cyclocross, and mountain biking. 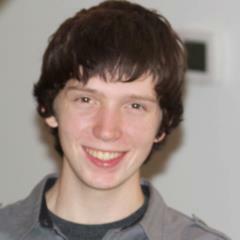 We’re very excited about the talent and depth Dyer brings to our growing team. Dyer claimed a bronze medal at track nationals. Dyer’s racing experience stretches across disciplines as well as international borders. Dyer raced cyclocross in Belgium with the US National team as a part of their EuroCross Camp. He also raced with the national team in Germany and Switzerland as part of the US National Team’s Euro Mountain Bike Camp. Leading at an elite cyclocross race. 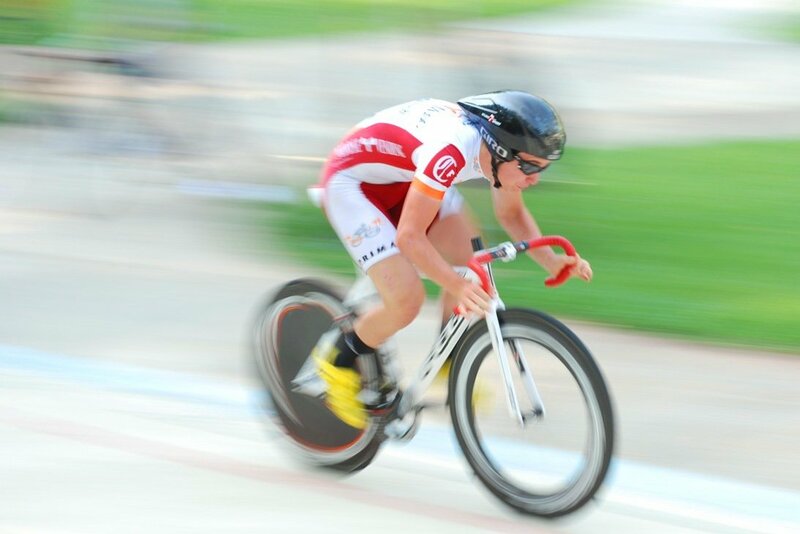 On the track, Dyer rode to several top-5 placings at last year’s national track championships in Frisco, TX, including a bronze medal in the scratch race. 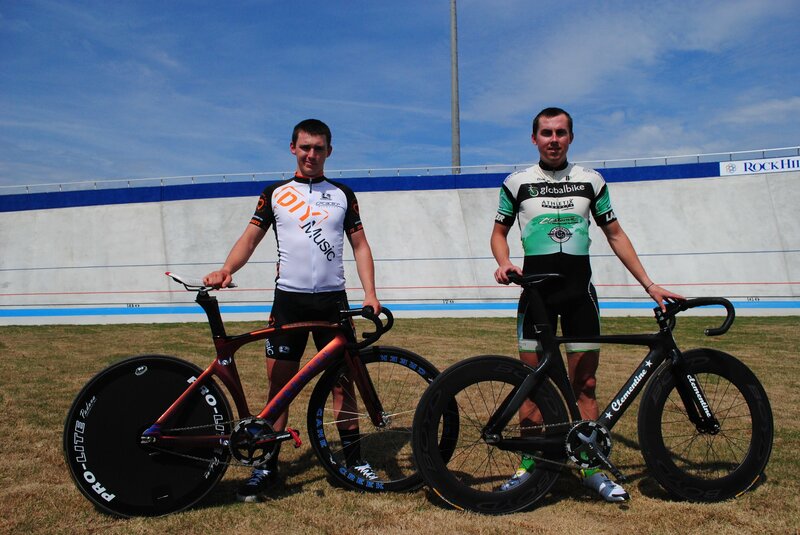 Dyer was recently invited to participate in the opening day festivities at the new Giordana Velodrome in Rock Hill, SC, and placed 4th in the points race against an elite field. On the road, he has a feared sprint but can go the distance too, as he demonstrated with a top-15 result at last summer’s national road championships in Augusta, Georgia. With Kyle Knott at the Giordana Velodrome's opening day. A changing of the guard. 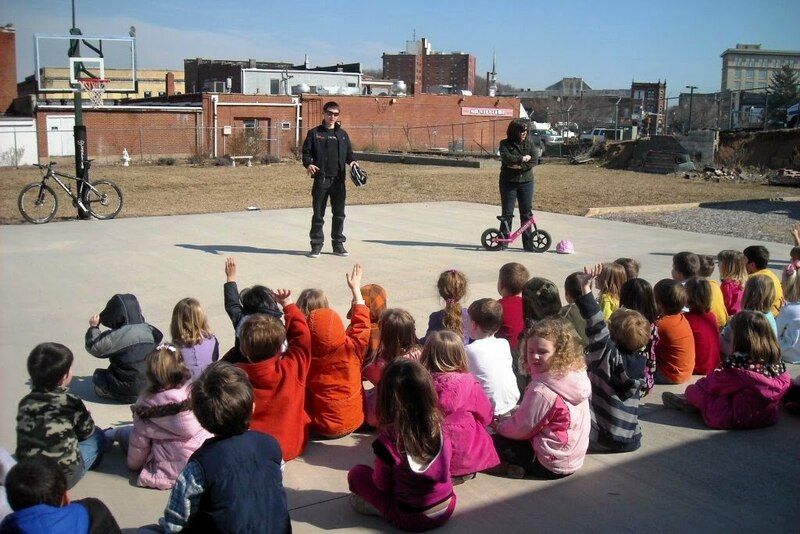 Off the bike, Dyer spends time giving back to the cycling community by teaching kids about helmet safety and bike skills and has participated in cyclocross clinics for kids. Dyer recently graduated from high school early with a 3.4 GPA. He’s from Valdese, North Carolina, and is the son of Sonni and Sandy Dyer, who run an endurance coaching business, Studio 7 MultiSport. Welcome to the team, Jeremiah! It's all about the kids! Dyer answers questions at a clinic. Possinger joins Mars Hill for fall. Mars Hill Cycling is excited to announce the signing of Jake Possinger, a senior at Crestwood High School in White Haven, PA. Jake will initially join our mountain bike and cyclocross teams. 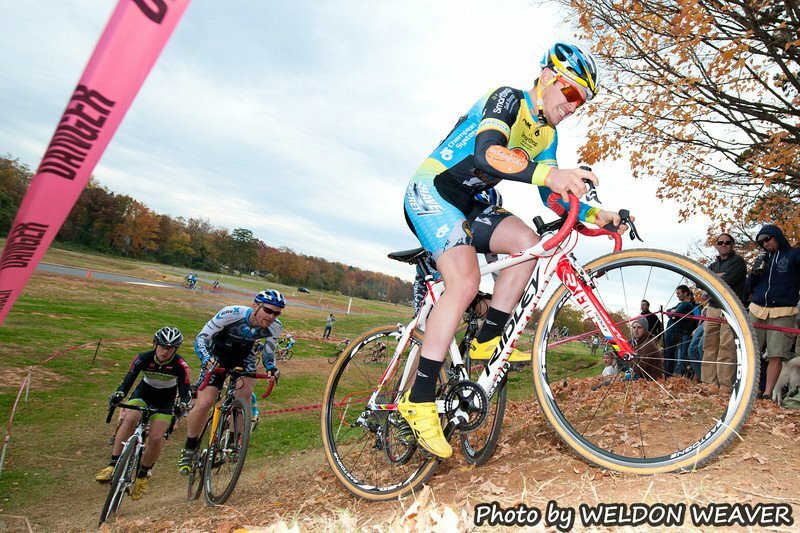 Jake won the 2011 Mid-Atlantic Super Series as well as the 2011 Pennsylvania State Mountain Bike Championships. He also finished 2nd in the PACX cyclocross series last year. Jake has been racing bikes for the last three years and is currently a member of the Cedar Bike Team out of Scranton, PA. He also brings to the team a diverse background off the bike that includes membership in the National Honor Society and competition in track and field. Jake is an accomplished mechanic who wrenches for Pocono Biking. He’s also an avid runner, cross country skier, and hiker. Possinger brings depth and talent to Mars Hill's mountain and cyclocross teams. 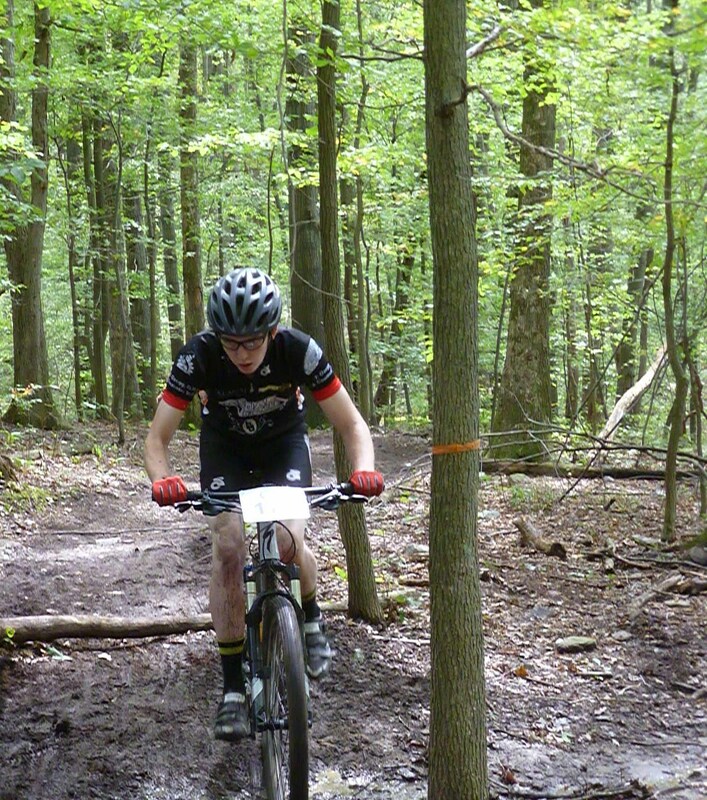 Before joining Mars Hill in the fall, Jake will focus on winning the Mid-Atlantic Super Series and the PA State Championships for a second year in a row with a goal of qualifying for the 2013 National Mountain Bike Championships held in his home state in the Lehigh Valley. Welcome to the team, Jake! We plan to announce another exciting addition to our men’s roster very soon. Mars Hill Cycling is delighted to announce the addition of junior cycling phenom Addy Albershardt to the team for next fall. A recent graduate of East Mecklenburg High School in Charlotte, North Carolina, Addy brings international and professional experience to our growing women’s team. Addy is a member of the NOW and Novartis for MS team, which competes nationally on the professional women’s cycling circuit. 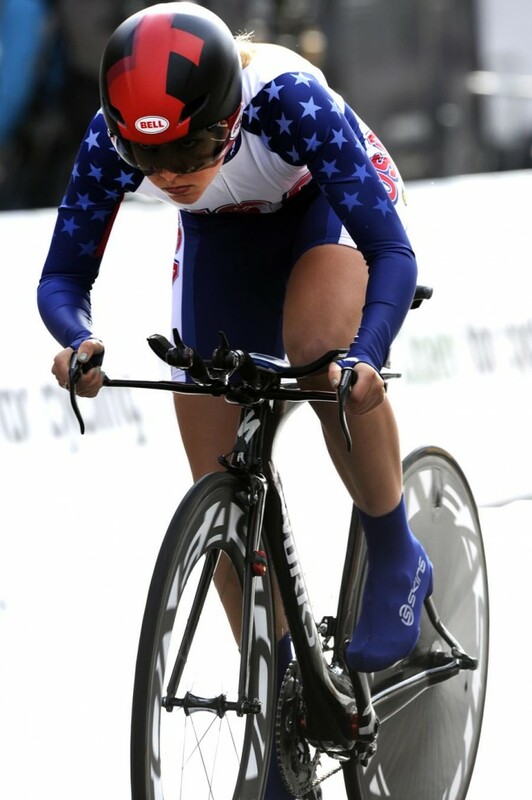 Addy is a current national champion on the track in the team and individual pursuits, and she also placed 2nd at last year’s national road time trial championships. These results earned her the right to compete at both the World Road Championships in Copenhagen and the World Track Championships in Moscow in 2011. 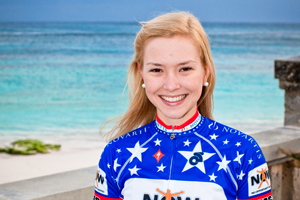 Addy recently completed the 2012 Women’s Tour of New Zealand as part of the US National Team, which was won by teammate Eveyln Stevens. The team placed 2nd overall in the team competition. 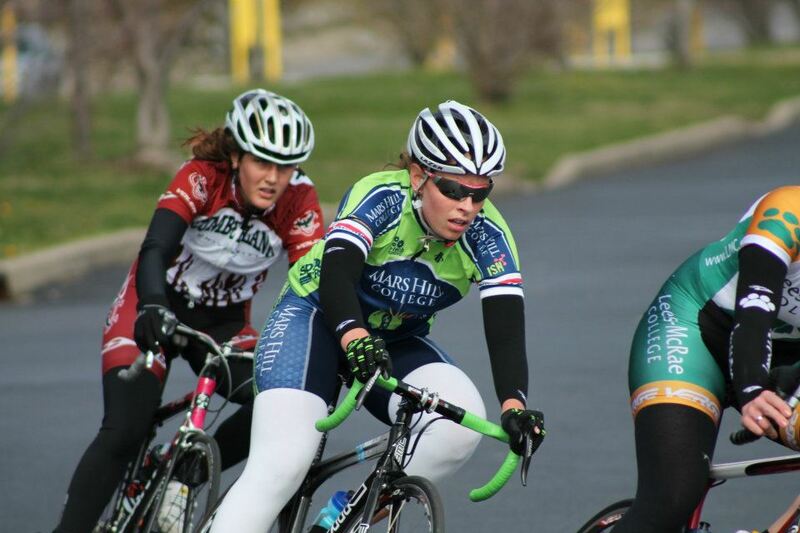 While Addy’s cycling ability brings a boost to our cycling program, we’re equally excited about the well-rounded perspective Addy brings to Mars Hill College off the bike. A strong student, accomplished musician (violin, cello, piano), and engaged community member, Addy exemplifies the caliber of student Mars Hill is especially excited about joining our college community. This spring she will travel to Haiti on a mission trip to offer support to those still recovering from the earthquake. Keep up with Addy’s racing, travels, and adventures at her entertaining and insightful blog: addyalbershardt.blogspot.com. Welcome to the team, Addy! With help from teammates, including Michael Robinson (on right), Sebastian Scherf took the men's first win of the season. The Mars Hill team raced at Cumberland University over the weekend, netting the men their first victory of the season in Sunday’s criterium around Titan Stadium in downtown Nashville, TN. Sebastian Scherf finally got the opportunity to sprint for the win and didn’t disappoint, clearly taking the sprint from a four man breakaway that formed in the closing laps of an open, fast, and very windy race. Tim Jenkinson helped set up the winning move and then took the sprint for fifth out of the second four man group. The race was a battle amongst six strong teams, including large squads from King, Lees-McRae, Brevard, Clemson, and of course Cumberland. Mars Hill was represented in every move and craftily set up a perfect tactical scenario in the final laps. Klara Rossouw took the field sprint for 3rd in Saturday's road race. Other strong results from the weekend included Klara Roussow’s field sprint win in the road race for 3rd in the A women, beating a Lees-McRae leadout train and strong sprinters from the King team as well. Timothy Jenkinson infiltrated the break in the road race and also claimed a podium position in 3rd place. In the B men, Barry Wilcox made the breakaway too, and claimed a strong 5th place. The C men ran into a little bad luck when both were taken out in separate crashes. Both are okay and ready to return to action. In the TTT, the Mars Hill men lost to Cumberland but their fast time was enough to claim 2nd over Lees-McRae and Brevard. The women claimed 2nd in the TTT with the LMC women taking the victory. The team’s next race is at Dalton State on March 17-8.